The end product - vermicast is odorless, smelling like fresh soil. 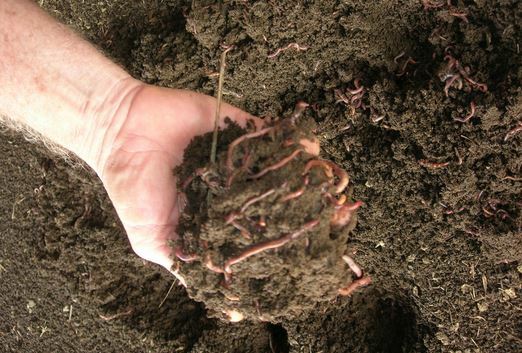 Vermicast has a high market value as a fertilizer or soil conditioner. Green waste is converted into an enhanced, value-added product. The market for the end product has not been saturated. The leachate produced is a valuable nutrient source. 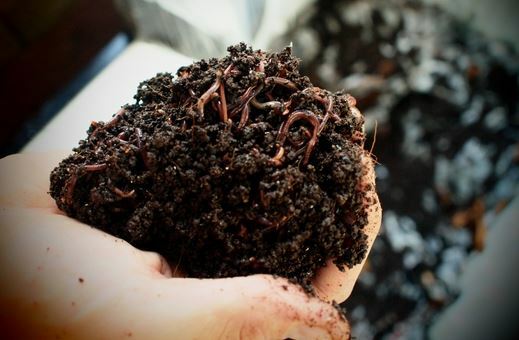 Worm Tea is a valuable all natural pesticide/fertilizer. The process is pollution free. 3 times more exchangeable magnesium. Flow through design- Organic waste in on the top and finished Vermicompost out the bottom provide 95% worm free. 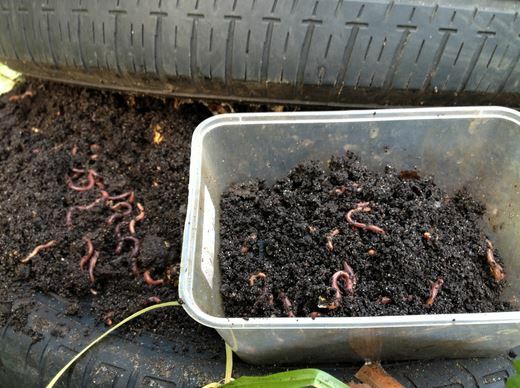 90% of the worm population will be found in the top 4 inches of the worm bed. Harvesting begins 6-8 weeks after setup. Year around use, 365 days a year. No loss of nutrients due to seepage into the ground.